A publication (in pamphlet form) of Acid Dragon Magazine from Italy. This booklet discusses groups whose features included horn players (sax, trumpet, trombone, etc) and there are a good selection of bands discussed. By no means comprehensive but this could steer interested parties towards groups they wouldn't otherwise have been aware of. 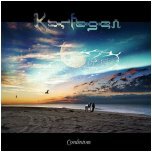 Fans of this fringe element in prog rock will delight in Thrice Mice, Zoo & Warm Dust. There were even a few I hadn't heard of! 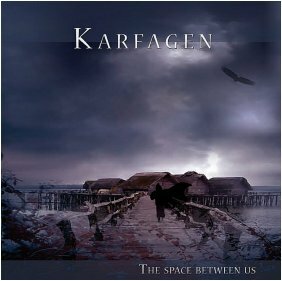 Karfagen "The Space Between Us"
VIII Strada "La Leggenda della Grande Porta"
Notify me of updates to "The Brass LIzard"